Shares of Tata Motors fell as much as 3.15 per cent to Rs 170.15 apiece in early trade on BSE after S&P Global Ratings lowered the credit rating of Tata Motors and its luxury car unit Jaguar Land Rover Automotive Plc (JLR), citing weaker-than-expected profitability at JLR. On Tuesday, S&P cut its rating on Tata Motors’ issuer credit and senior unsecured notes to ‘BB-’ from ‘BB’. The ratings remain on negative watch, reflecting the uncertainties for JLR from a fast-approaching Brexit deadline, Reuters reported quoting S&P as saying. Similarly, the issuer credit rating and senior unsecured notes rating of JLR have been revised to 'BB-/Negative Watch' from 'BB' due to weaker profitability, the company said in an exchange filing. As per S&P, a 'BB' rating indicates an entity's possibility of facing major ongoing uncertainties or exposure to adverse business, financial, or economic conditions that could lead to the obligor's inadequate capacity to meet its financial commitments on the obligation. 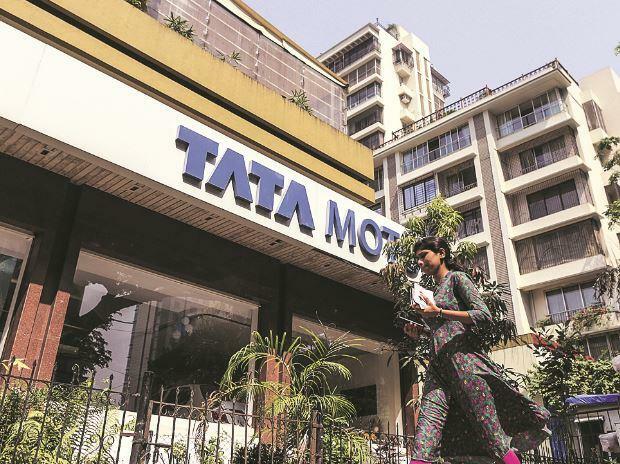 Last month, Moody's Investors Service had changed Tata Motors' rating outlook to negative from stable, citing expectations of weak operating performance of JLR. At 9:36 am, shares of Tata Motors were trading 1.96 per cent lower at Rs 172.25, as compared to a 0.73 per cent decline in S&P BSE Sensex.